A master builder's daring rescue, a mindreader with success on her mind, and a snowplow man's revenge! 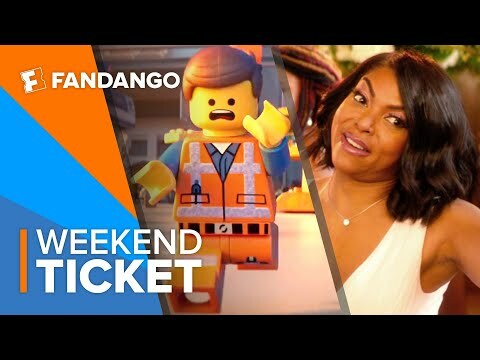 Will you see 'The LEGO Movie 2: The Second Part', 'What Men Want', or 'Cold Pursuit' in theaters this weekend? The Lego Movie 2, OMG so excited to see it!!!!! !